Awesome! 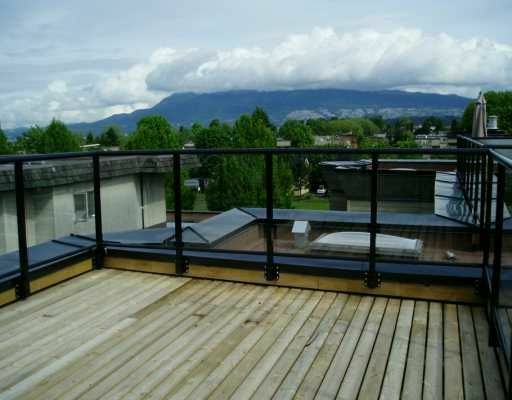 Start living the Kitsilano dream this summer. This freshly rainscreened Townhome is seconds from the beach and shops and boasts a super quiet location on York, directly adjacent to elementary school.The three balconies are complemented by the huge private roof top deck with panoramic mountain and ocean views. The floorplan is a winner and this home shows well, complete with hardwood floors and a wood burning fireplace. Get ready to move quickly. All measurements are approximate and should be verified by interested parties.